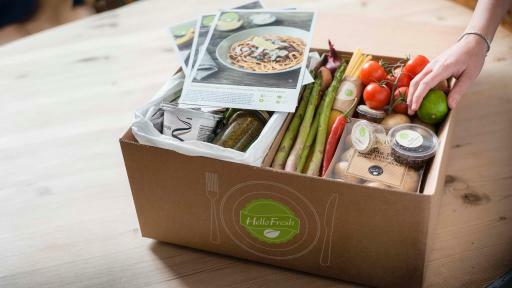 HelloFresh Canada Inc. is officially kicking off growing season in Ontario by launching its meal plan service throughout the region. Effective immediately, residents from Toronto to Sault Ste. Marie, from Windsor to Ottawa, can receive carefully curated meal boxes featuring easy-to-follow recipes and locally sourced fresh ingredients, in just the right quantities, to make a delicious meal for two to four diners. The meal kits help reduce food waste and eliminate the stress often associated with meal planning. Globally, HelloFresh now delivers 7.5 million meals monthly in nine markets including the United Kingdom and the United States. The company is focused on delivering the best quality ingredients to ensure consumers have access to healthy, convenient and delicious meal options. This unique culinary experience helps streamline meal preparation by offering dishes made from scratch and cooked at home in 30 minutes or less, allowing consumers the opportunity to be real foodies. Uniquely, HelloFresh delivers as far north as North Bay, Sudbury, Sault Ste. Marie, and everywhere south. 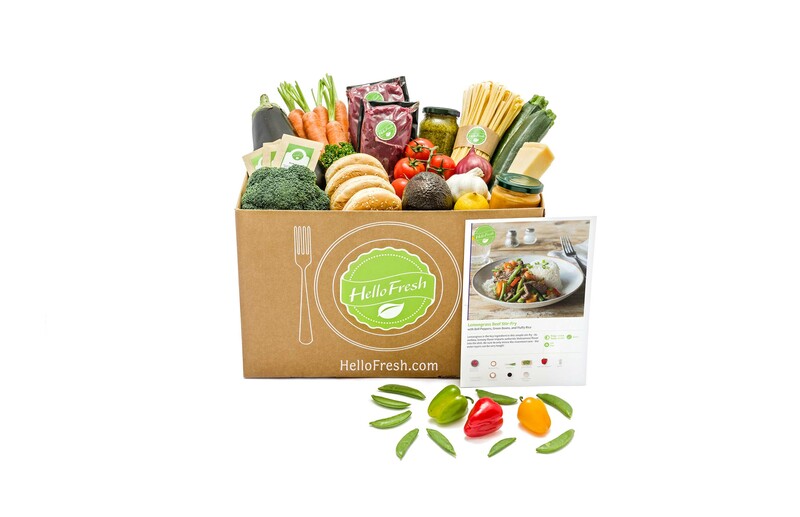 The service is straightforward – customers visit HelloFresh.ca to choose their subscription option and select their meals for the upcoming week. Meals are delivered weekly on Tuesdays and Wednesdays directly to customers’ doorsteps, packed in state-of-the-art boxes, to ensure ingredients remain cool and fresh for up to two days. Each recipe is developed in the test kitchen by a culinary team made up of chefs and registered dietitian. The meal kits contain perfectly-portioned seasonal ingredients, along with step-by-step recipes that include nutritional information. 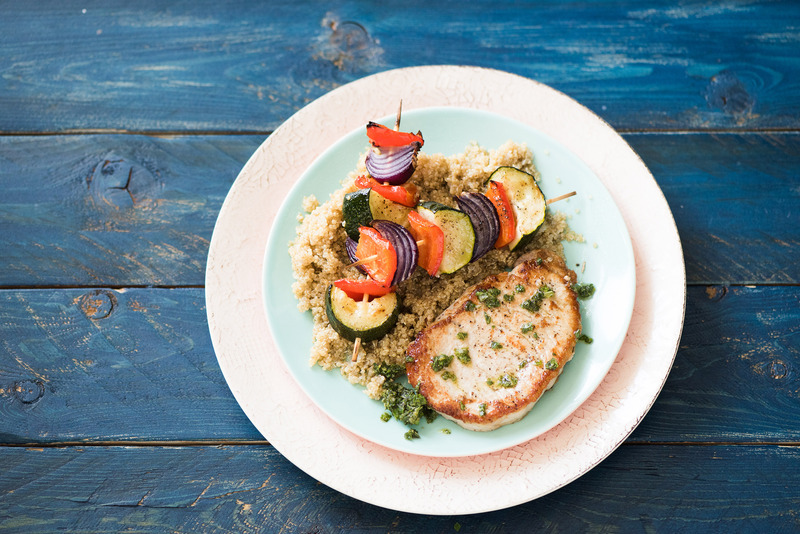 Subscribers globally are rediscovering the joy of food with HelloFresh by preparing healthy, tasty meals they can be proud to place on the dinner table. Canadian meal kits start at $10.85 per plate. 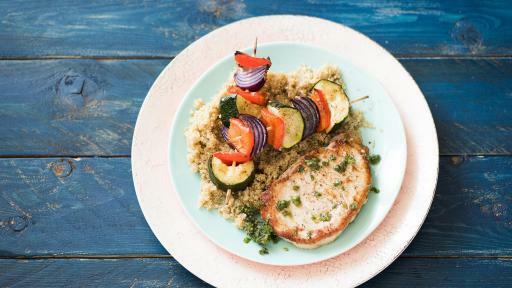 Visit HelloFresh.ca for all the available options. 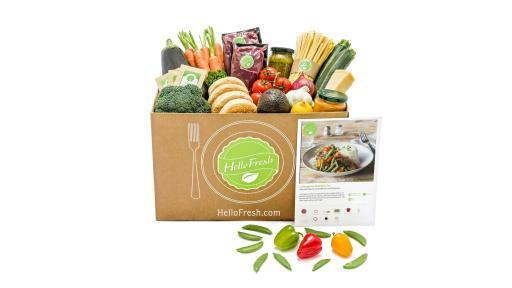 HelloFresh currently operates in Germany, the United Kingdom, Austria, the Netherlands, Belgium, Switzerland, Australia, the USA, and Canada. 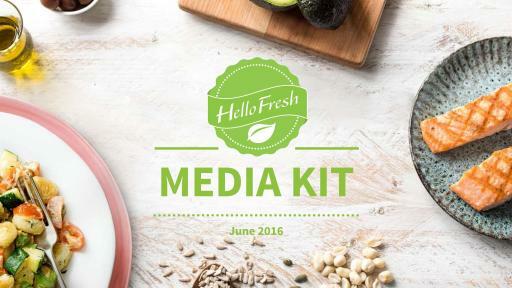 HelloFresh delivered 17 million meals in the three-month period up to December 31, 2015, and 7.5 million in March 2016 to over 800,000 active subscribers. 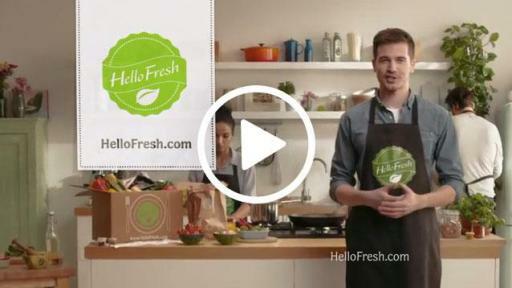 HelloFresh was founded in November 2011 and is based in Berlin. Additional offices are located in New York, London, Amsterdam, Zurich, Sydney and Toronto. Current investors include Baillie Gifford, Insight Venture Partners, Phenomen Ventures, Rocket Internet, and Vorwerk Direct Selling Ventures. 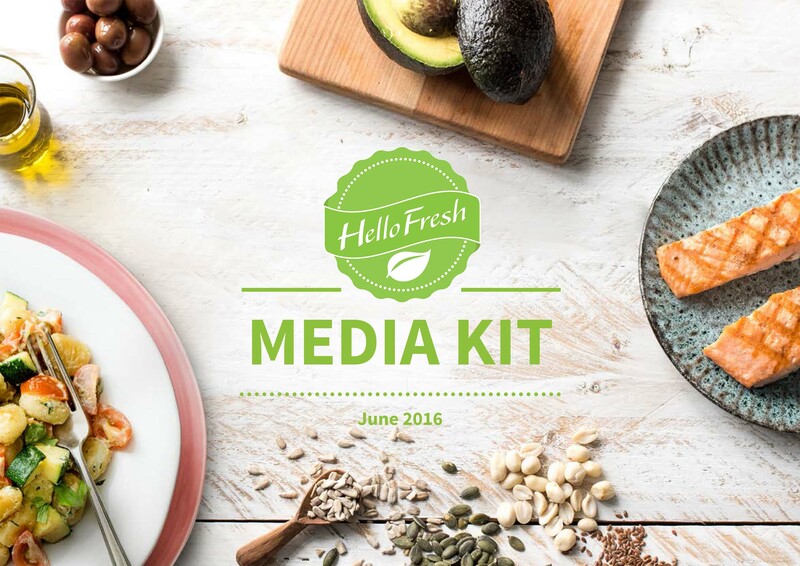 NATIONAL Public Relations for HelloFresh Canada Inc.